Everybody loves movies, and the awards ceremonies are just as entertaining! 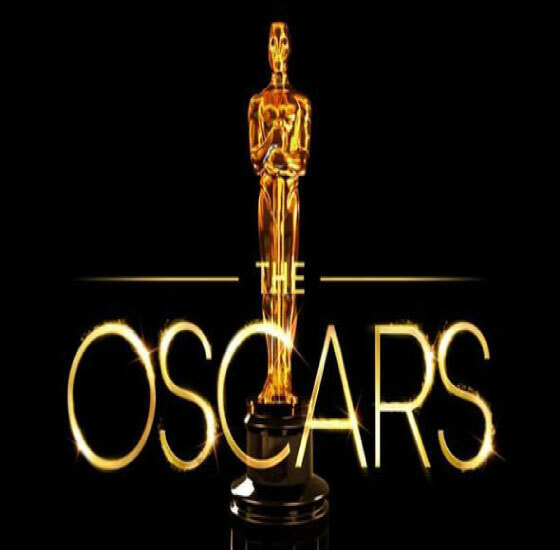 Whatever happens, we’ll be opening our doors on Sunday 24th February to get ready to watch every film lover’s favourite event, the 91st Academy Awards! Whether you come for the controversy, the sappy speeches, or to celebrate your favourite film of 2018, we’ll be right there with you. The stars will be in their best outfits, but you’ll probably want to make sure you’re cosy instead – it’ll be a long night!